Creating Bespoke Bridal Hairstyles for your perfect Wedding day covering Cornwall and beyond. 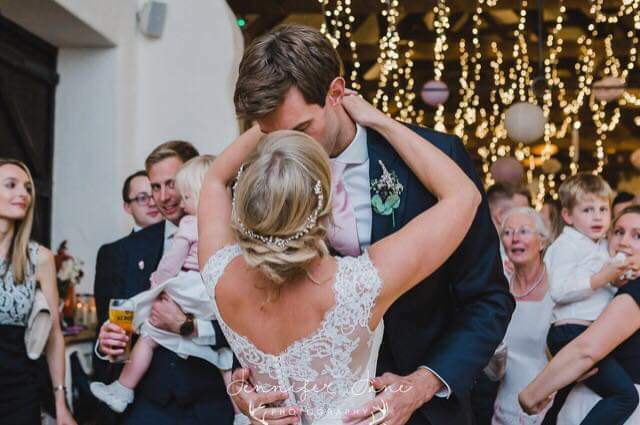 I am hairbyemmac, I am an Award Winning Bridal hair specialist in Cornwall creating bespoke Bridal hairstyles for my brides on their wedding day. 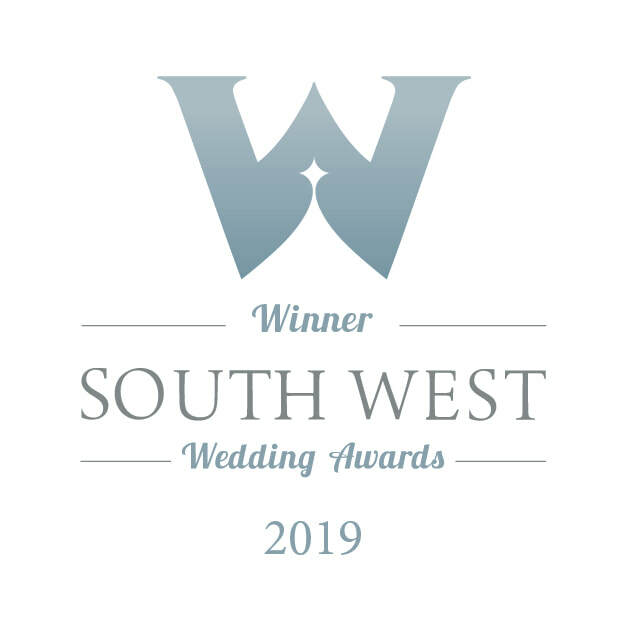 I am based near St. Austell, Newquay and Truro but I travel all around the south west of the united Kingdom to give my brides their perfect Bridal hairstyle. My aim is to give you the confidence and peace of mind required to alleviate any hair related stress on your wedding day! Your pre-wedding hair trial provides the perfect opportunity to visualise different creative hair styles; designed to suit you and your brief ensuring the morning of your wedding day all goes to plan resulting in the "perfect hair day"! Your wedding day is your day to be pampered and feel ultimately at ease, either in the intimacy of your own surroundings or at the wedding venue of your choice. Follow me on my social Media for regular Wedding Hair updates.